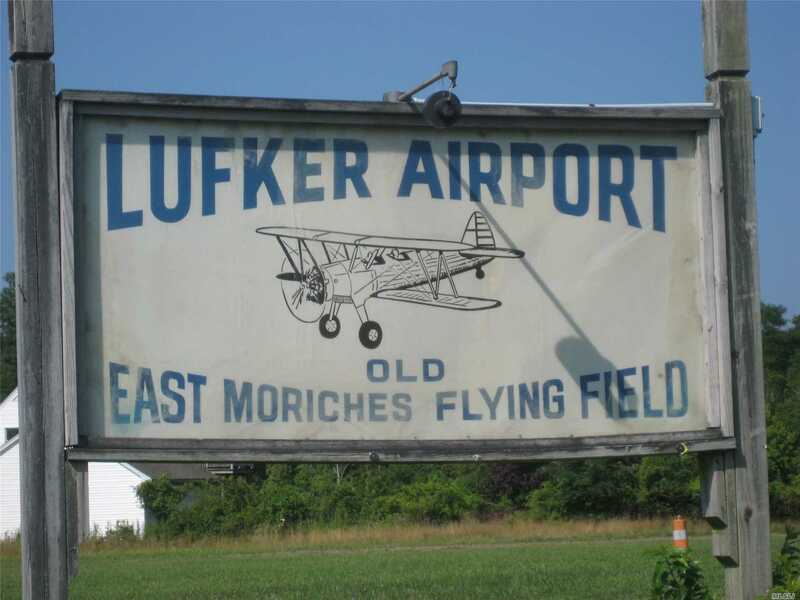 Read More... Suffolk County was one of the original twelve counties of New York created in 1683, and together with Nassau County makes up Long Island. Located in the southeastern most section on New York State, the county is surrounded by water on three sides. 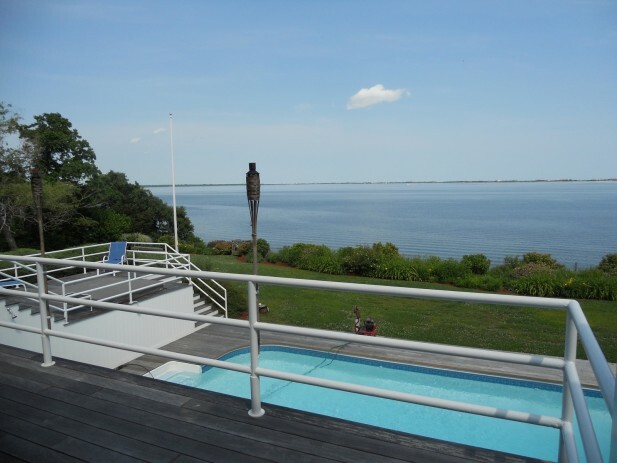 This gorgeous setting provides a remarkable backdrop for the Suffolk County luxury home market. Charming English cottages mingle with magnificent new estates on Long Island Sound or one of numerous bays to create a splendid mix of lifestyle choices. Residents can enjoy the advantages of city living, while inhabiting one of several diverse communities that retain a cohesive feel. Suffolk County was one of the original twelve counties of New York created in 1683, and together with Nassau County makes up Long Island. Located in the southeastern most section on New York State, the county is surrounded by water on three sides. 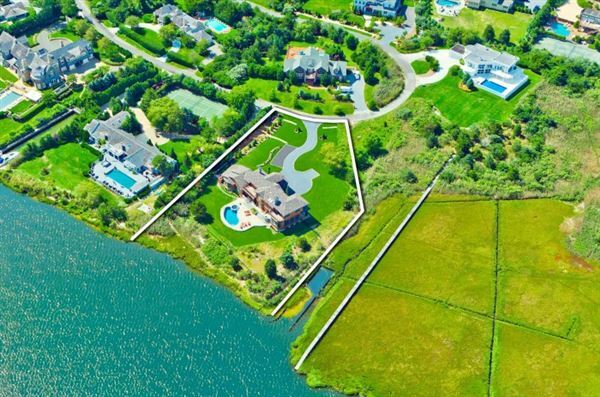 This gorgeous setting provides a remarkable backdrop for the Suffolk County luxury home market. 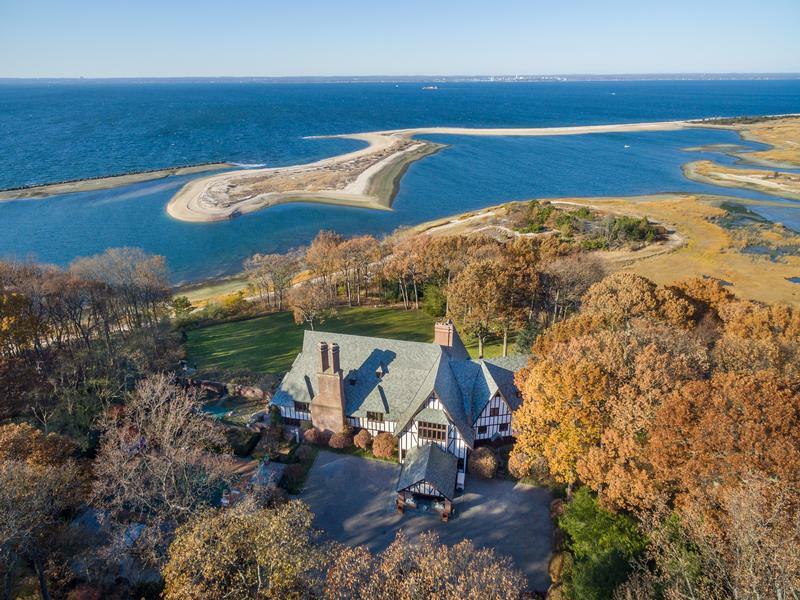 Charming English cottages mingle with magnificent new estates on Long Island Sound or one of numerous bays to create a splendid mix of lifestyle choices. Residents can enjoy the advantages of city living, while inhabiting one of several diverse communities that retain a cohesive feel. Coach Real Estate Associates, Inc.